Whenever I buy handmade, I always love to hear how it was constructed – it adds an extra quality that makes my new treasure extra special. To help remember the story behind each ‘stitch-sharing’ creation I’ve developed a little old filing system. 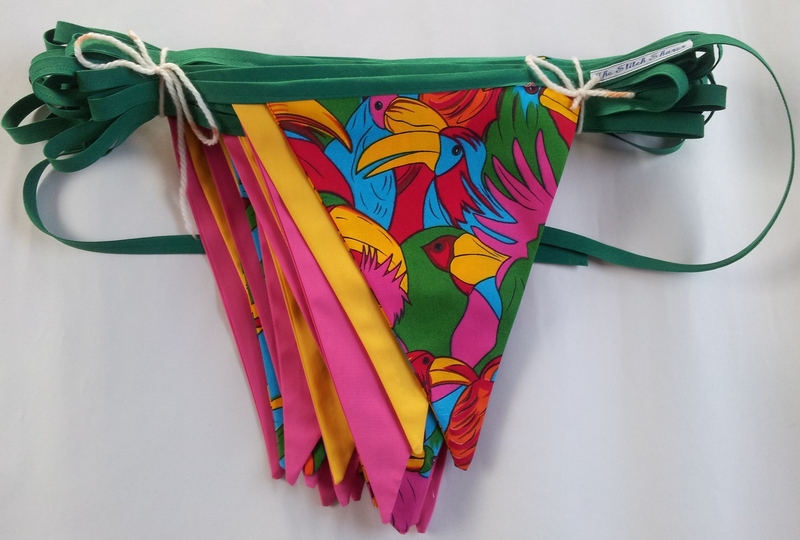 For this cute and colourful Parrot Bunting for my daughters Hawaiian Party…..
……..the paperwork goes something like this. 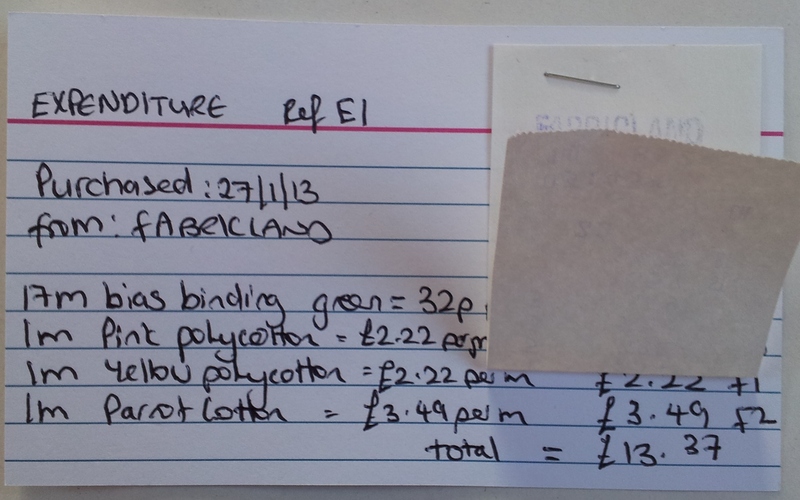 An Expenditure card to record the ‘raw materials’ purchased. 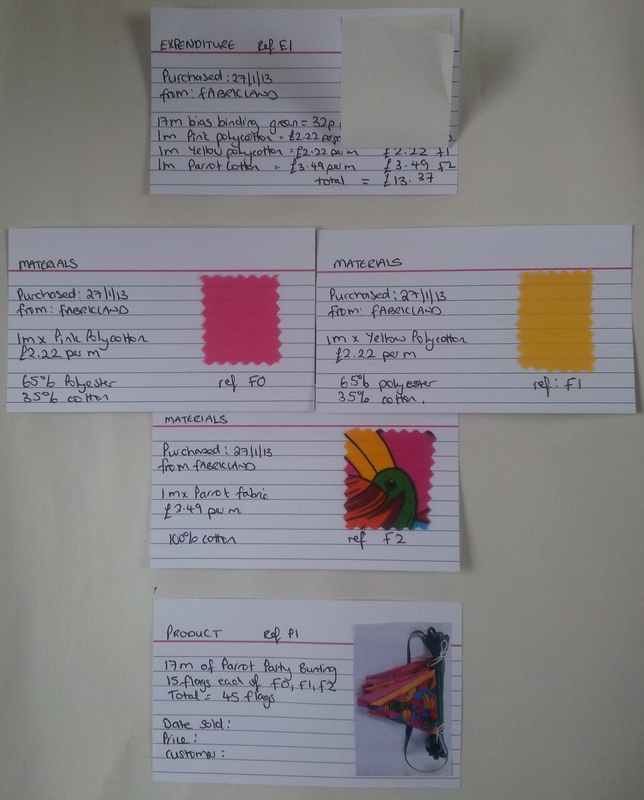 Fabric cards giving further info about each material. And then finally a Product card. Just trying my best to bring a little bit of fun and creativity to even the most dullest of jobs! If you have any top tips for keeping your paperwork up to date I would love to hear about them! 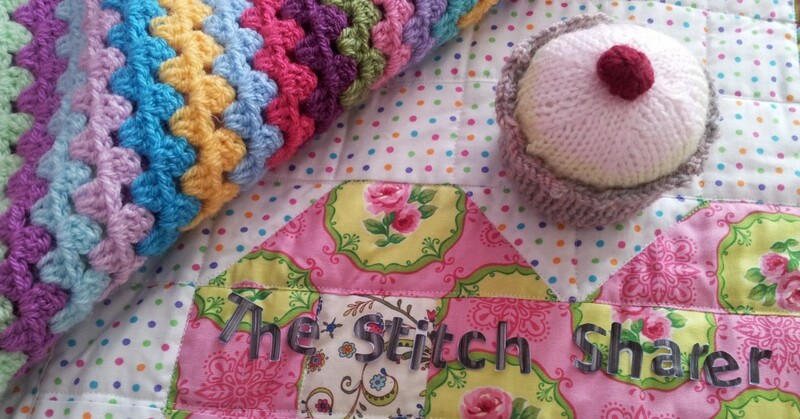 This entry was posted in Business Musings, How to guide, Stitching and tagged Craft Business Paperwork and Filing, the stitch sharer by thestitchsharer. Bookmark the permalink. Why not make an excel spreadsheet to track costs? 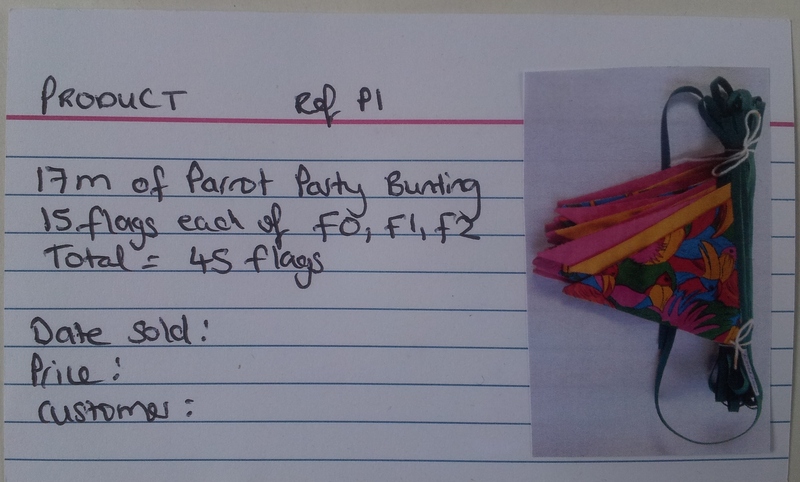 Great idea to keep track of things, one I should copy but am probably too lazy to get round to! always seems to be a story behind each piece of material. Enjoy. So very, very organised. Great idea though.